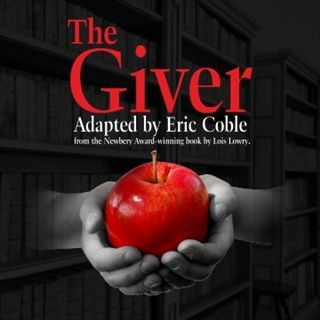 Wisconsin Lutheran High School | WLHS Presents "The Giver"
WLHS is pleased to announce their fall drama production, "The Giver," which is Eric Coble's stage adaption of Lois Lowry's Newbery Medal award-winning book. "The Giver" is about a dystopian world, where there is no pain, but no joy either. The people are assigned their roles in society according to their talents, and men and women are paired according to how well they balance. The main character, 12-year-old Jonas, is set aside for a special assignment that drives the plot. Friday, November 2, at 7:30 p.m.
Saturday, November 3, at 4:00 and 7:30 p.m.
Sunday, November 4, at 1:30 p.m. Seating is general admission. Tickets cost $8 for adults and $5 for children age 3 through 8th grade. Tickets may also be purchased at the high school's reception window at Central Office. Tickets may be picked up before or on the day of the show, and can also be purchased at the door before each performance. For questions, call 414-453-4567.